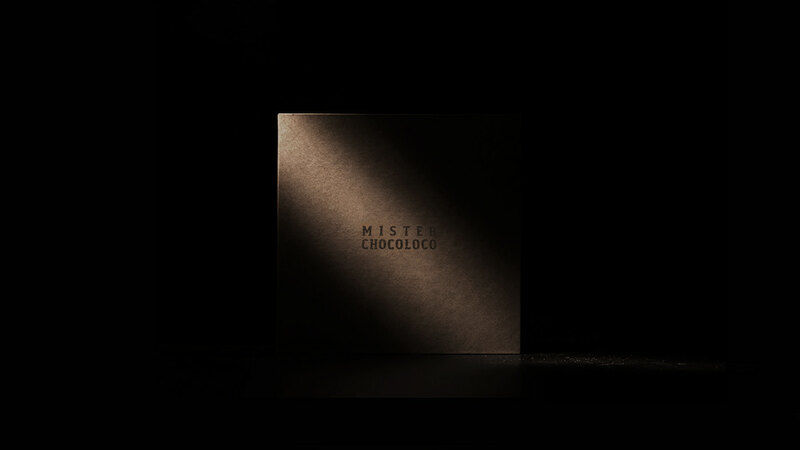 Originated from a chef who loves chocolate, insisting on the cocoa raw materials and the purely manual spirit of the staff, each finished product is the result of repeated or overturned, perhaps not necessarily satisfying every expectation, but it is continuous Stacking and colliding waves. 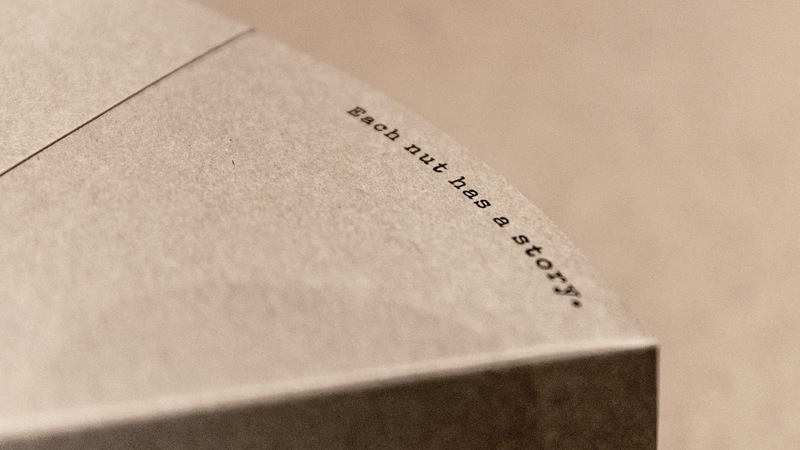 At the entrance, it is not just the evolution of today, but also the corrections and flaws that have never stopped. 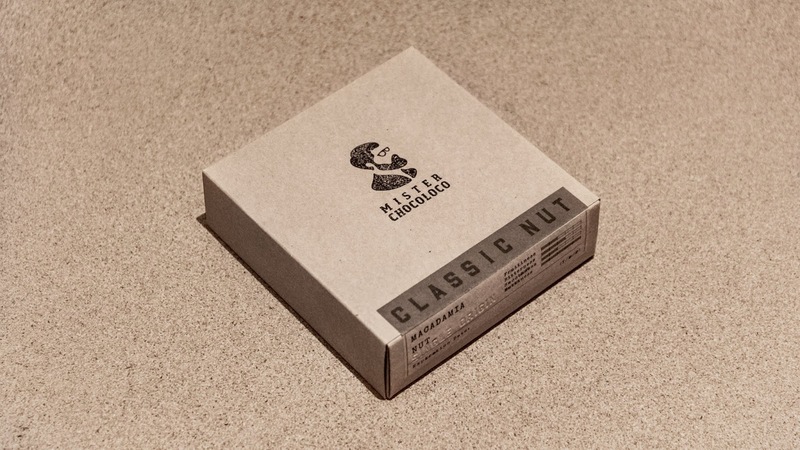 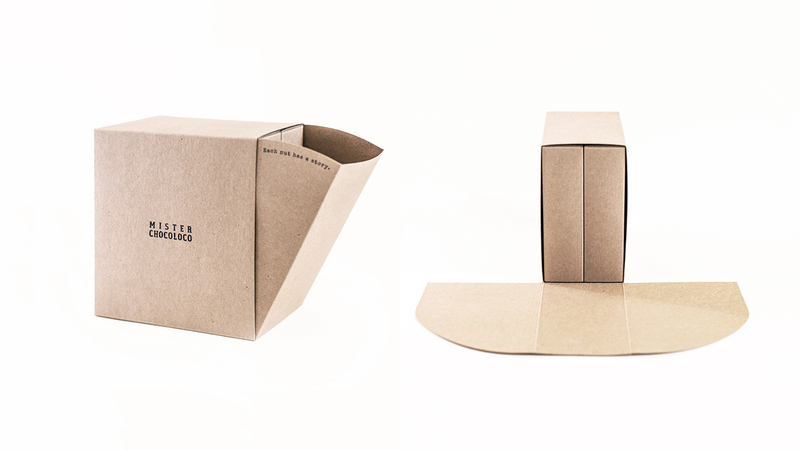 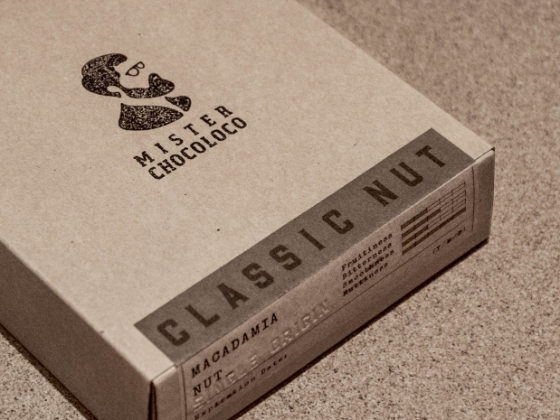 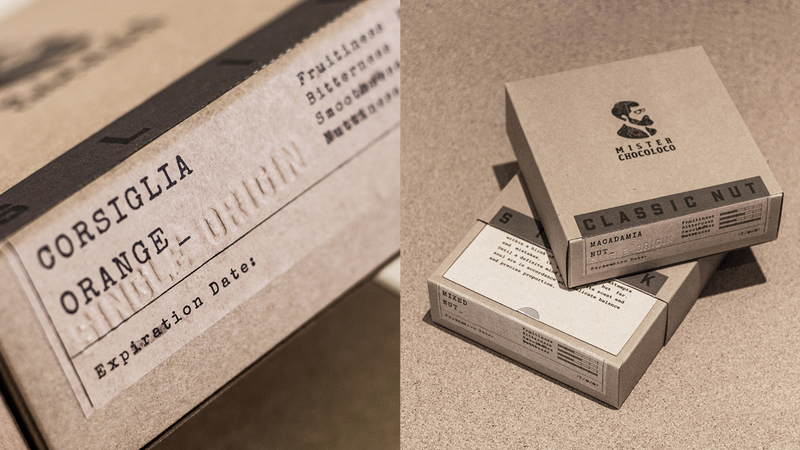 The packaging design uses the cigar box as the main axis of the concept. 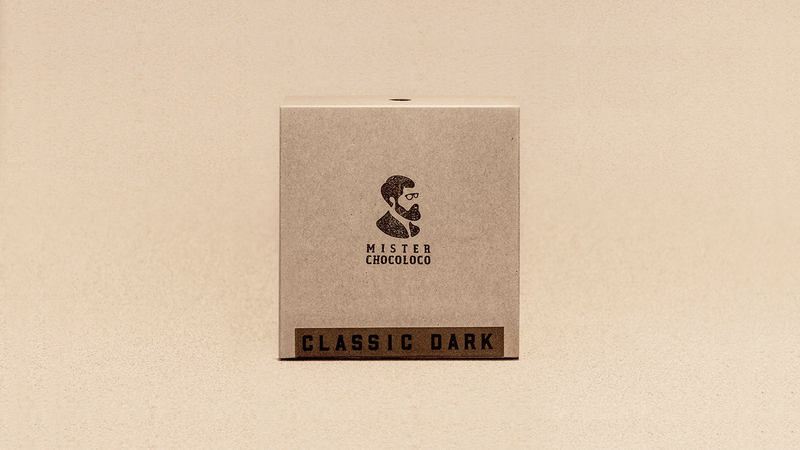 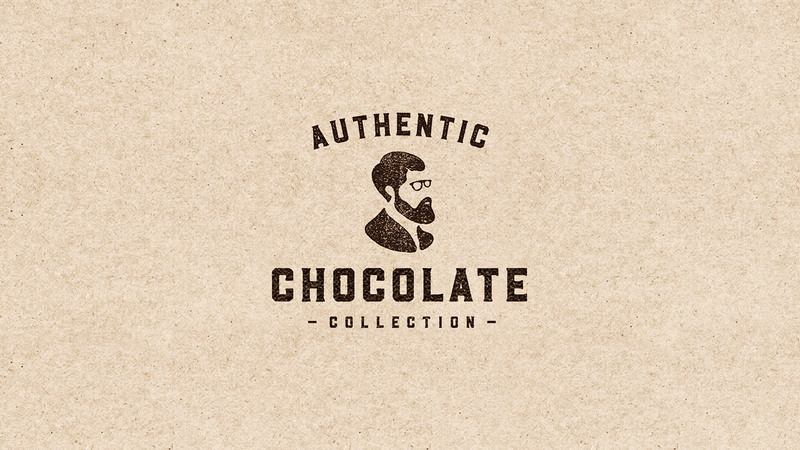 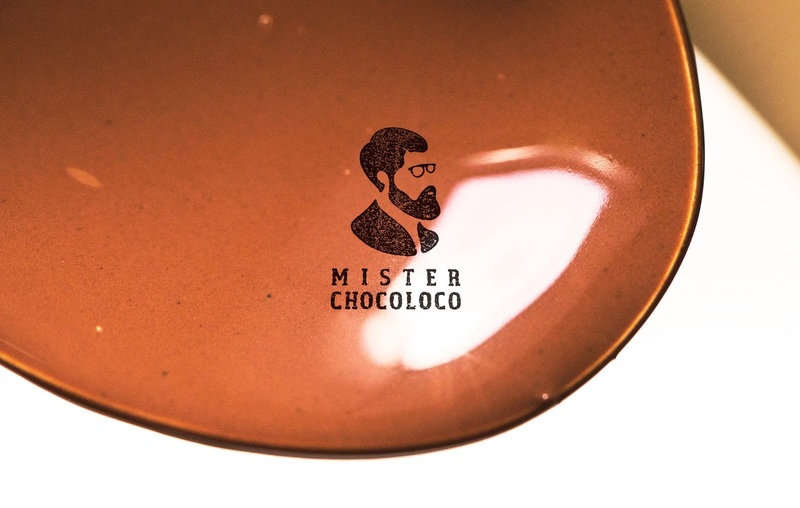 Natural cocoa is as addictive as essential tobacco. 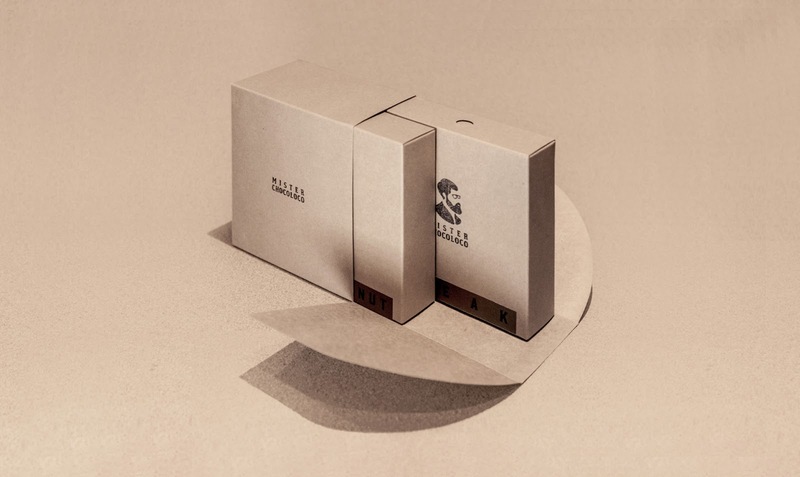 The texture of the cowhide and the novel structure represent the unique taste and style of the gift giver. 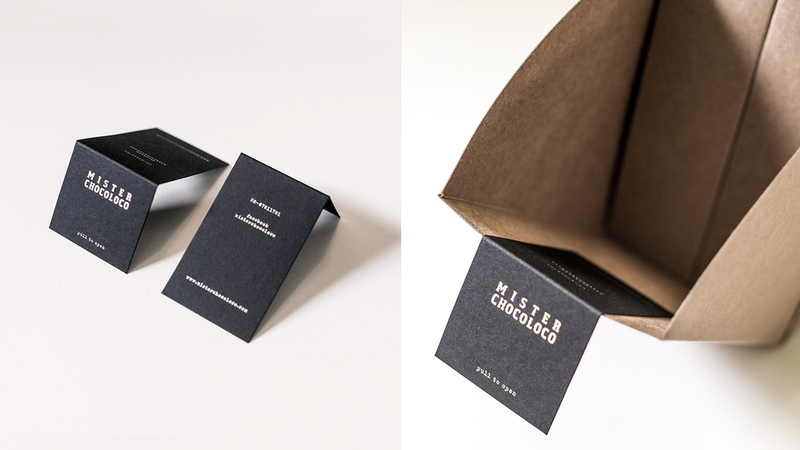 It is also the delicateness and cherish of the recipient. 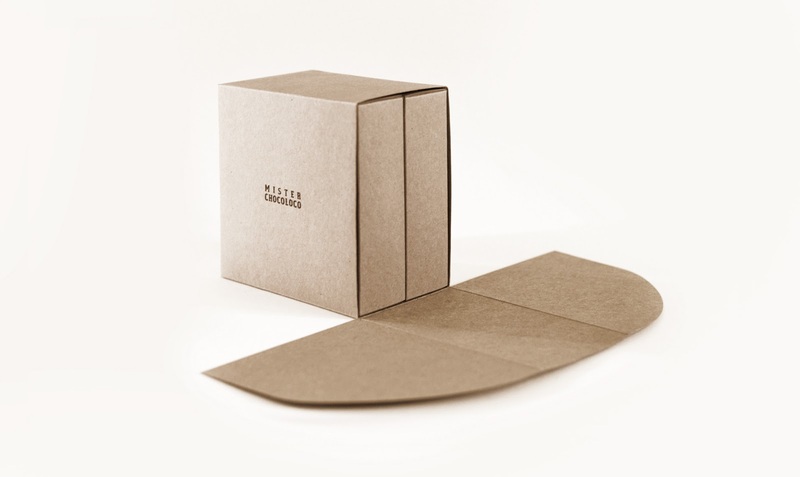 The packaging structure has been specially designed, and this structure reduces the cost of paper materials.